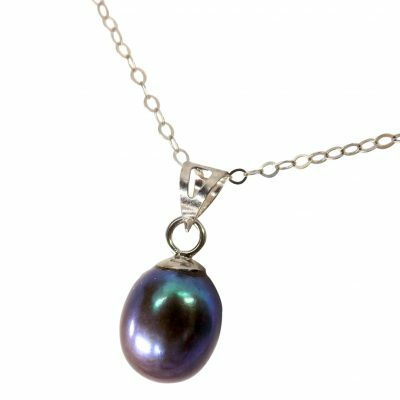 Our store is not pretty as others, as we are not a middleman simply distributing pearl jewelry assembled else where with pretty pictures. 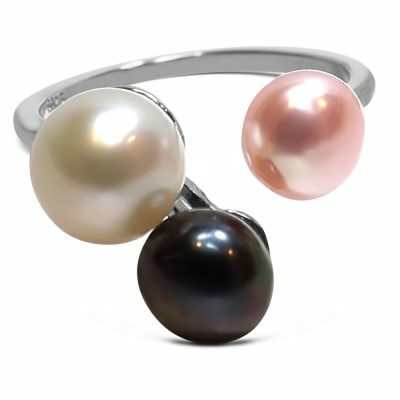 We actually own thousands of acres of territory for the farming of freshwater pearls, and with our in-house manufacturing unit. Therefore, we are responsible for our products from raw materials all the way to finished jewelry, and we offer 90 Day RETURN for any item we sell, as a USA Corporation. 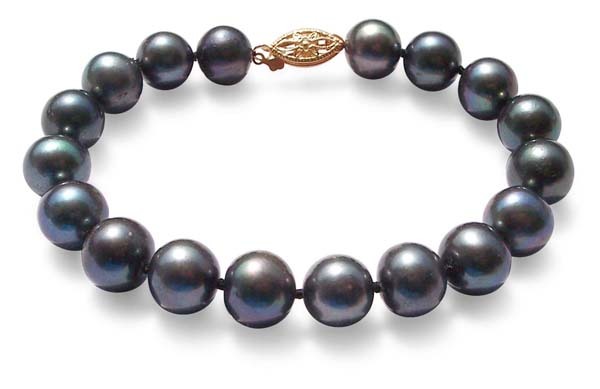 So even though we do not have the prettiest pearl jewelry store with claimed higher discounts and flashy buzz words, we can get you the best deals for cultured pearls and pearl jewelry from the world’s largest pearl farms and pearl factory, with huge selections. 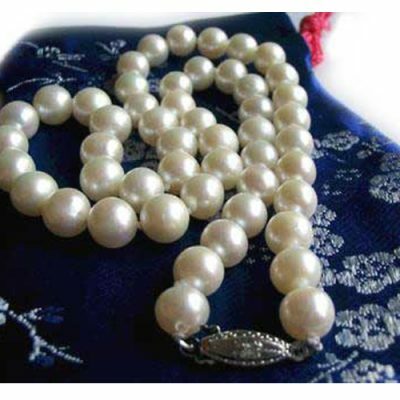 What our repeating customers discovered is that they pay for the real pearls jewelry that are directly from pearl farms at the lowest wholesale cost. 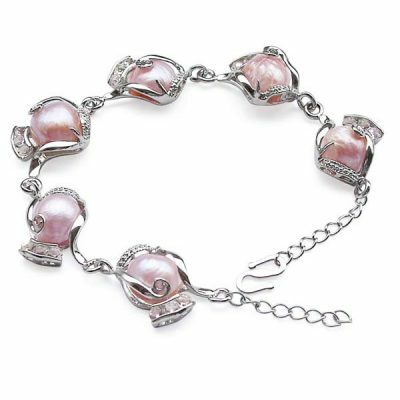 The lowest priced wholesale freshwater pearl jewelry with premium quality. Our 4-Part satisfaction guarantee ensures that you will be absolutely elated with your purchase, or you don’t pay a dime and get a reward instead. 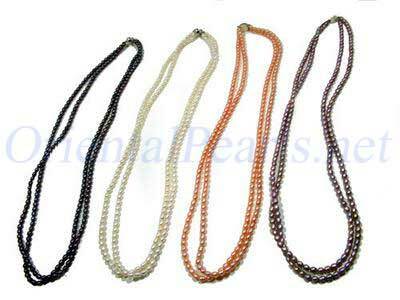 You pay only the lowest wholesale freshwater pearls’ prices here. You have the widest inventory selections to choose from. If you don’t live in the State of California, you even have NO SALES TAX to pay! 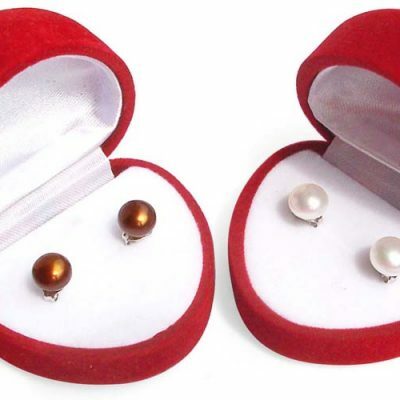 Pearl jewelry made of real pearls, a rare commodity that has always been possessed only by the rich and famous who could afford them in the past, can be made affordable to any woman who treasures the beauty with a piece of premium pearl jewelry at an affordable price.